As students of high school, managing our expenses is, although cumbersome, one of the most important things we need to do. 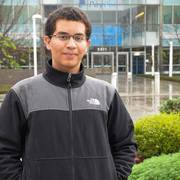 Other students ask if they can borrow money on nearly a daily basis, and there needs to be a way to not only manage our expenses but to also see if we can entrust our hard-earned money to others. Enter Ignus. 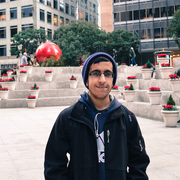 Unlike other apps, Ignus is powerful enough to suit the needs of both high school and college students, while remaining simple enough to be enjoyable to use. 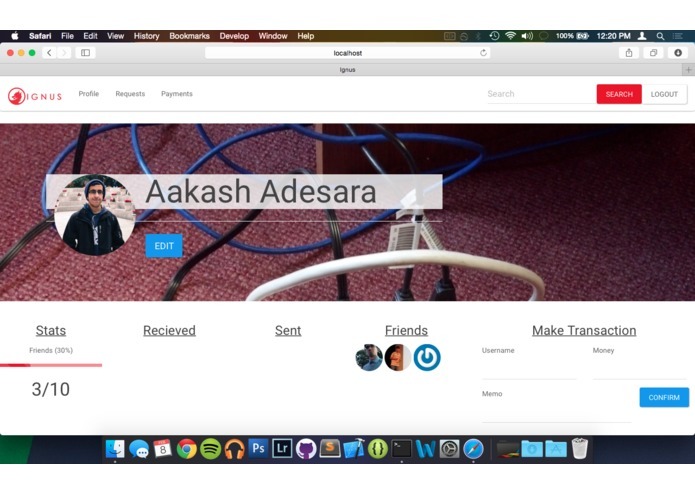 Ignus is a social network for payments; it revolves around a system of requests and feedback. If somebody borrows money from you, you can send a request for the money back. The debtor can pay instantly using several popular payment websites, including PayPal and Venmo. After the transaction is complete, you can rate the transaction green, yellow, or red, with green being the best and red being the worst. 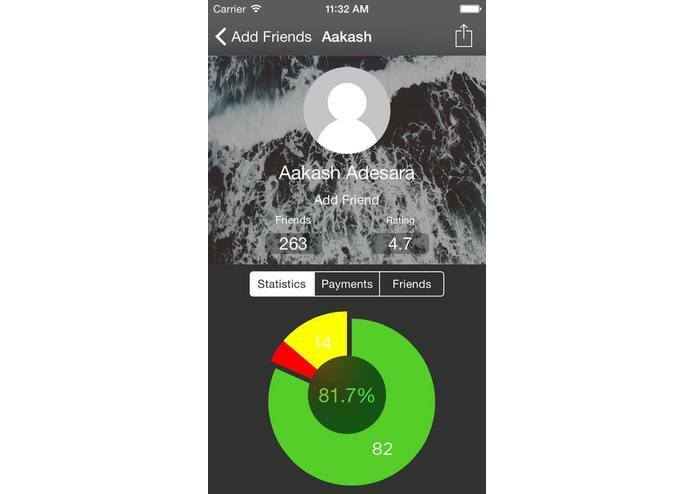 One’s total ratings are summarized on their own profile, so others can see if they can rely on them to get their money back quickly. 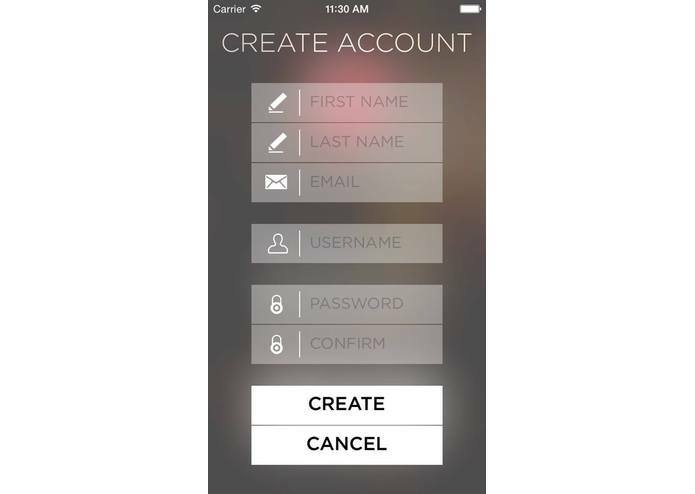 The app also seeks to expand connections; at first, it starts off by setting a goal of 10 connections. This then moves on to 100 connections, and then 1000, and so on. By holding many connections with others and establishing a strong reputation, you can be sure that you’ll be a person to be trusted. 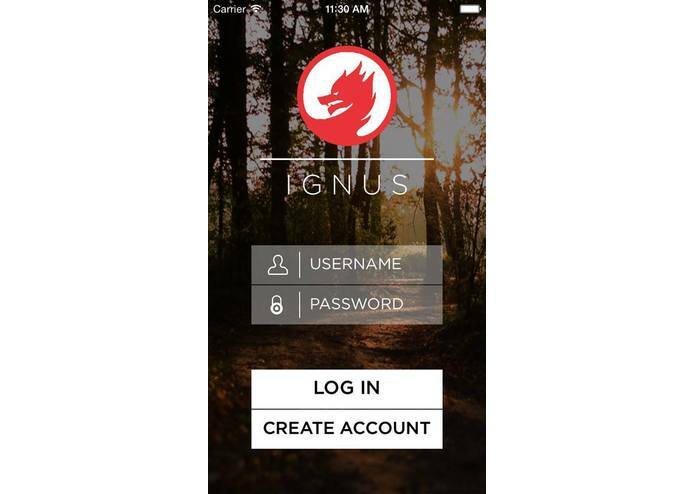 Ignus is a cross-platform application running natively on iOS and on the web for other mobile devices and computers. The website is extremely responsive and can function on most screen resolutions. The iOS app brings out the best in Ignus with a gorgeous interface and fast performance. 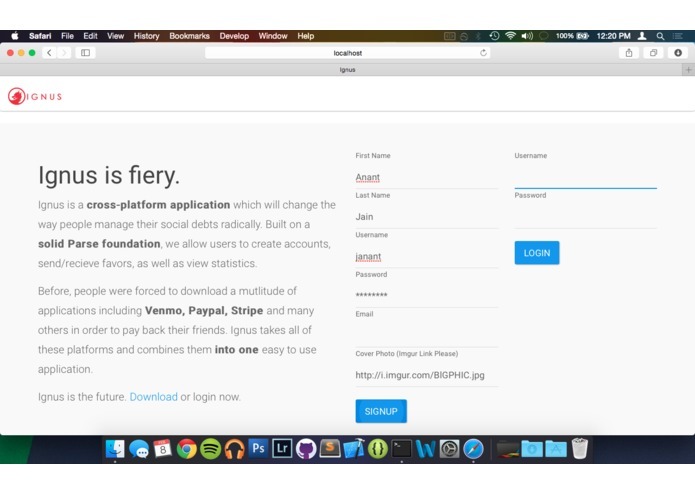 Ignus runs on a rock-solid Parse foundation, which allows it to be platform independent. The iOS and Web versions all contain the same features; and we have also begun development on Android and even Apple Watch versions of the apps. I created the design behind the ignus web application and iOS application. I designed the several pages, ui parts for the iOS app and web application as well as the logo using adobe's photoshop and illustrator and sketch. I created the iOS app for Ignus. 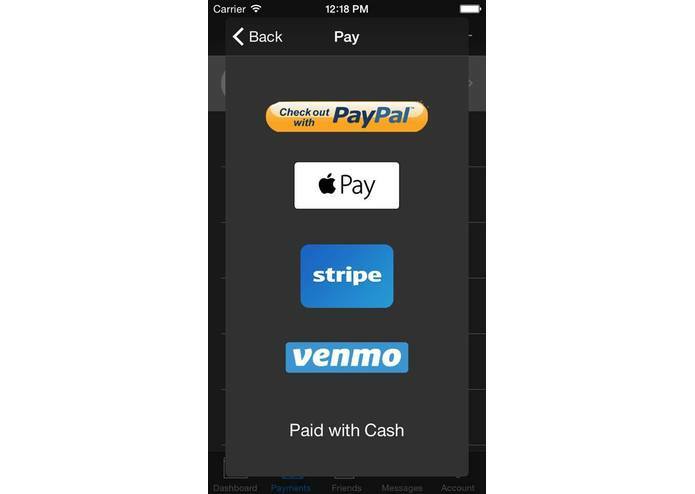 I used several APIs from PayPal, Venmo, Stripe, Apple Pay, and Parse. I also used several GitHub projects including XYPieChart to create a superior user interface.